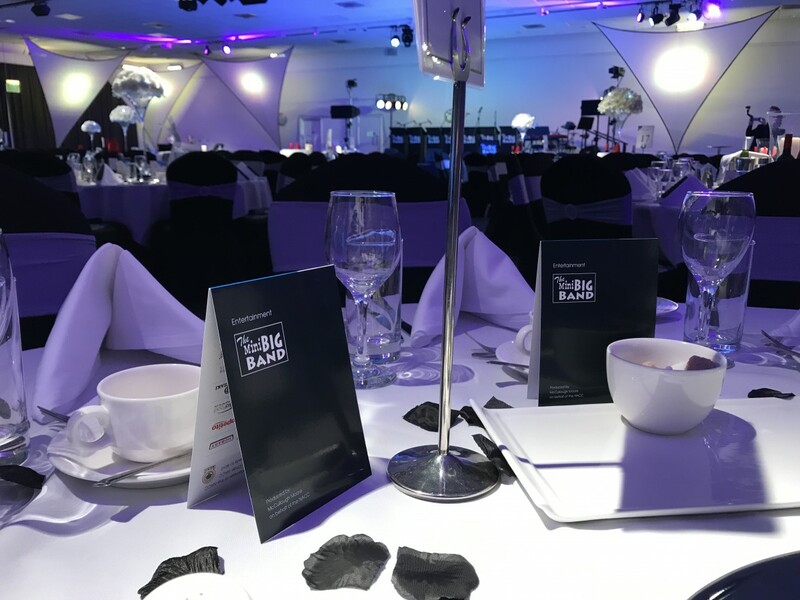 Awards Dinner – East Midlands Conference Centre. 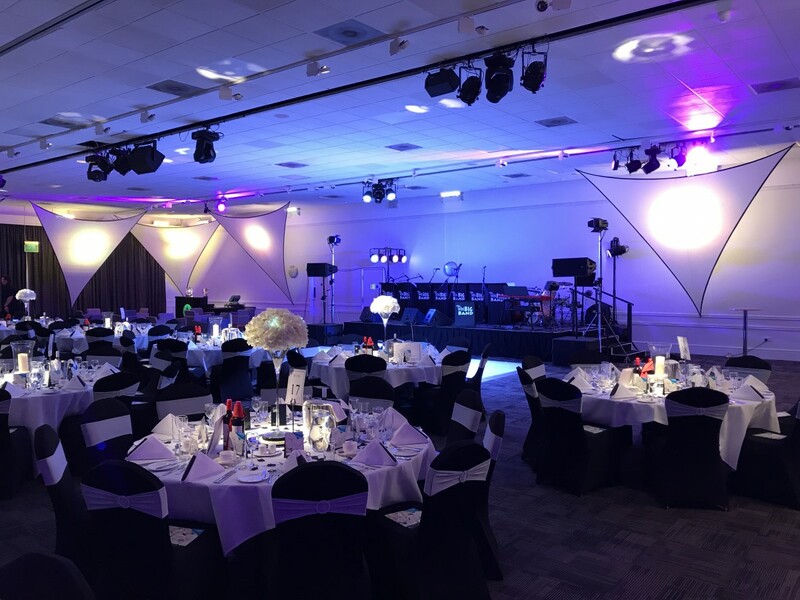 Here’s a few behind the scenes pictures from our recent visit to the East Midlands Conference Centre for an awards dinner. 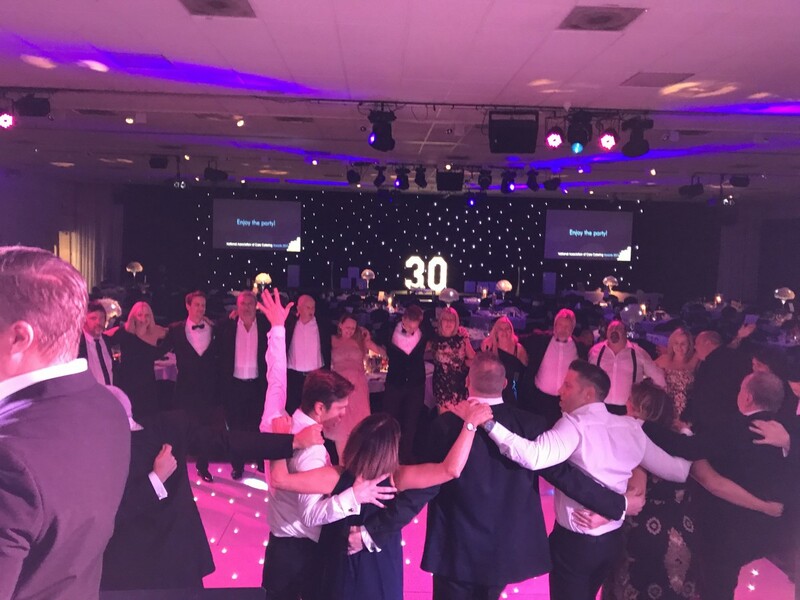 Beautiful room and a great night!